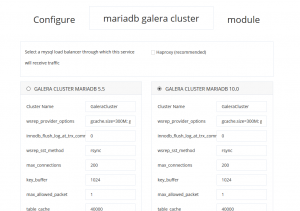 ClusterCS 1.4 brings support for Galera Cluster on top of MariaDB. 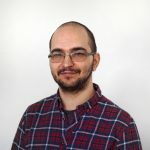 Galera Cluster offers true Multimaster Mysql synchronous replication in order to help with read/write heavy database operations. 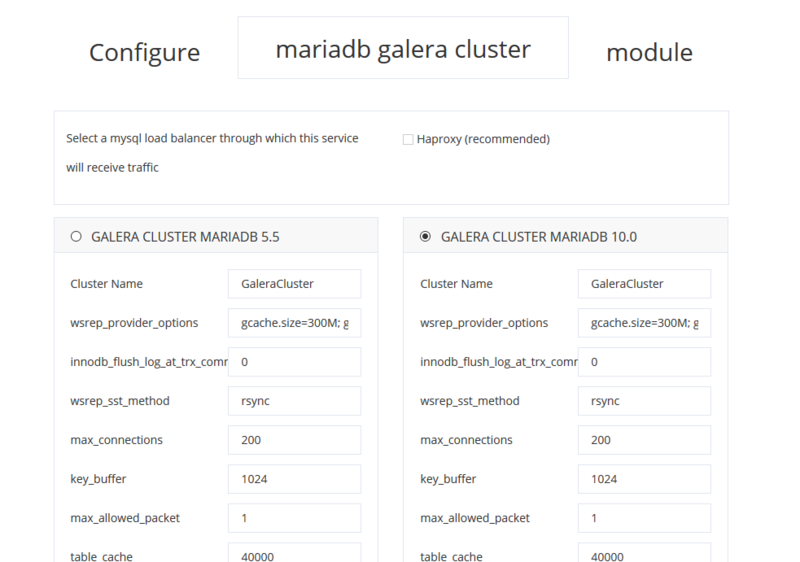 In addition to that we’re making it easy to serve your Galera Cluster setup trough HAproxy load balancer for optimum serving performance. This release also brings bugfixes, performance improvements and configuration optimizations based on our clients feedback. Fixed a bug in the custom config for the `Speed` traffic manager when the custom config was two configuration edits behind. 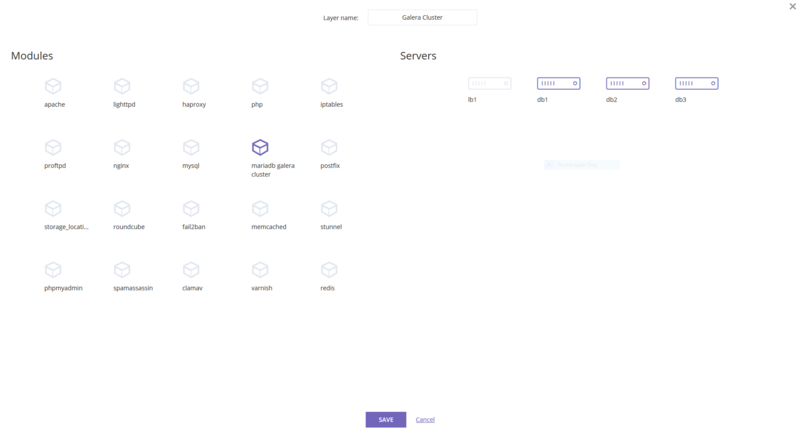 Fixed associating servers cluster server editing. Fixed handling firewall management on a server without the iptables service. 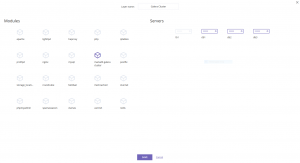 We also started working on multi-license and sub-accounts management in order to simplify user management for reseller accounts.